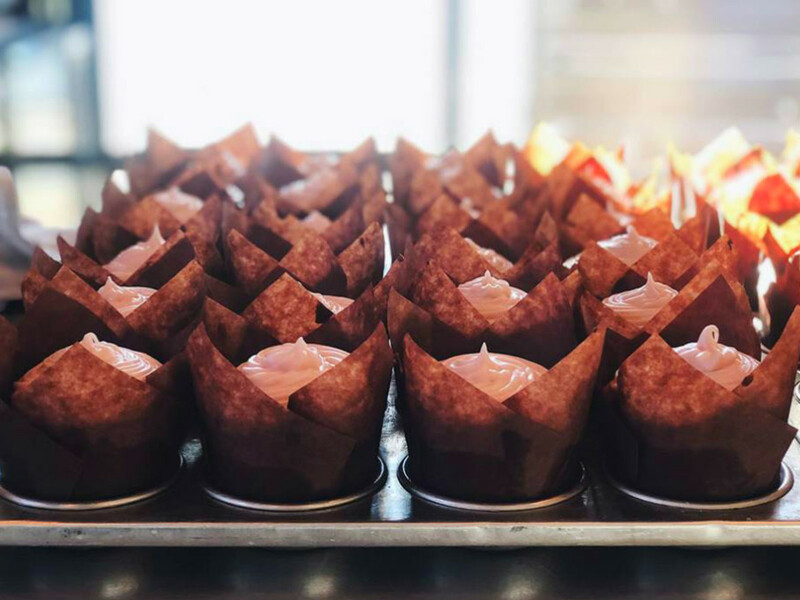 In major vegan news, a new bakery is coming to Deep Ellum, serving vegan muffins, cakes, pies, and rolls. 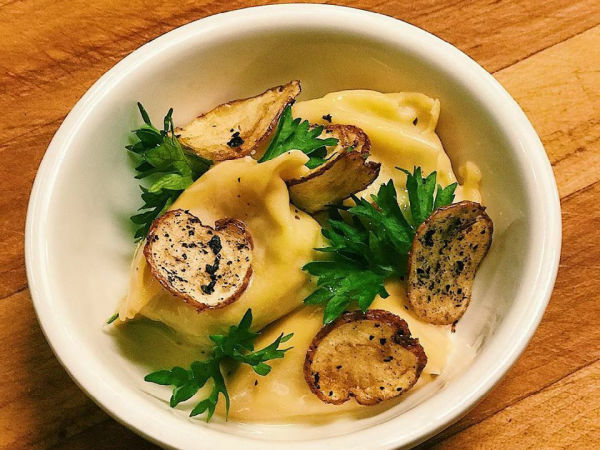 Called Sugar Fang, it's from the team that owns Braindead Brewing Co. and Bowls & Tacos, and will operate out of the Bowls & Tacos space at 3400 Commerce St. The official opening date is November 26, although that's not to say that a little soft opening might not be going down. Overseeing the project is chef Malikei Hetherington, who spearheaded the vegan menu that Braindead introduced in July. As a prelude to Sugar Fang, Hetherington has been workshopping recipes by serving vegan baked goodies at Braindead's weekend brunch. The bakery's lineup of treats includes muffins, cinnamon rolls, pop tarts, cupcakes, and quick breads. There's a cute invention Hetherington calls the "skullet," like a filled cupcake, with different filling flavors and a buttercream topping, that's baked in a skull-shaped pan, for maximum ghoulish effect. "I'm also working on creating a sourdough starter so we can offer fresh-baked bread," Hetherington says. Hetherington joined the staff at Braindead after moving to Dallas in 2017. His background includes having worked with a pastry chef in his hometown Kansas City and he spent a few years on the West Coast, working at vegan establishments as well as Voodoo Doughnuts, Portland, Oregon's famous gourmet doughnut shop. "I also operated a small baking company where I got my feet wet and some experience doing my own stuff, something I loved and enjoyed," he says. His goal is to make pastries and treats that will please anyone, vegan or not. "Even if you don't eat vegan, that doesn't mean you can't enjoy these," he says. 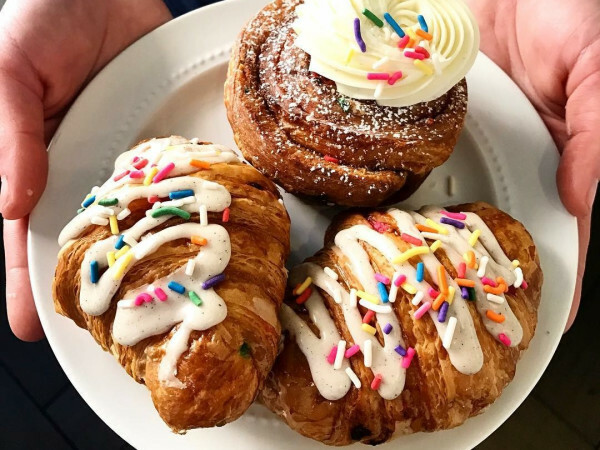 "We've been testing out recipes through the brunch service at Braindead, and we didn't identify that the pastries were vegan, and they've done great." Sugar Fang takes up an area at Bowls & Tacos that was previously unused, which they've converted into a bakery space. 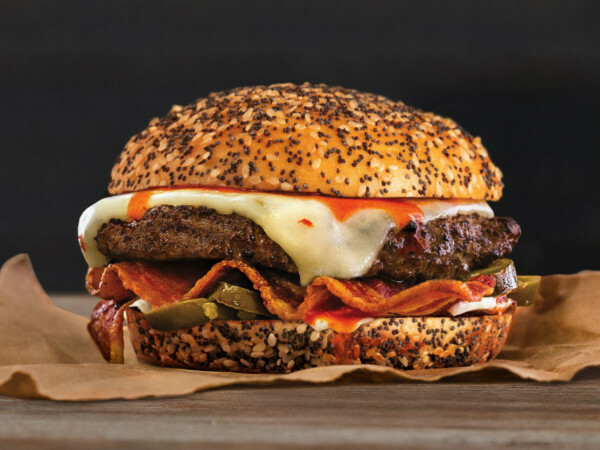 They'll be open 7 am-5 pm, with baked items and coffee drinks for the breakfast crowd, as a supplement to the breakfast taco crowd they're serving at Bowls & Tacos.